Port Layout & Amsteel Location | Amsteel - We Can Handle. 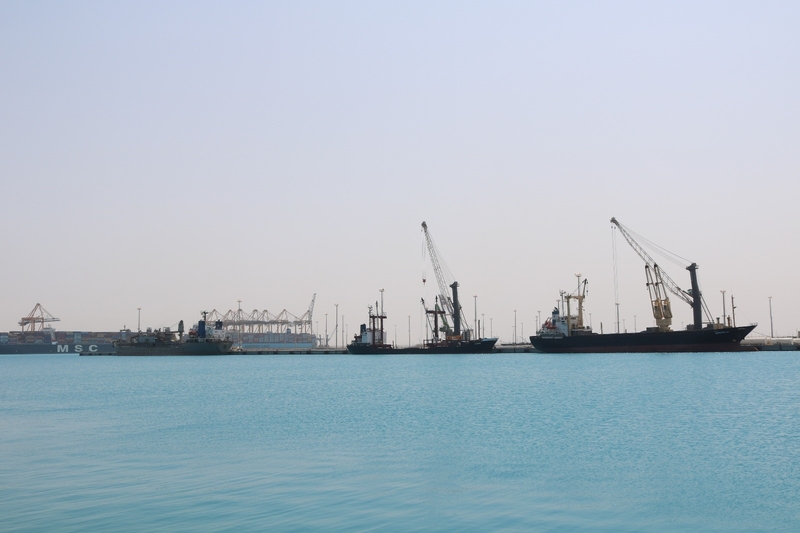 Transportation, material and port services in Kingdom of Saudi Arabia. Please find attached Amsteel Port Layout.